Round 29 of the EuroLeague regular season is about to happen and Eurohoops invites you to join us in Aleksandar Nikolic Hall, Belgrade. 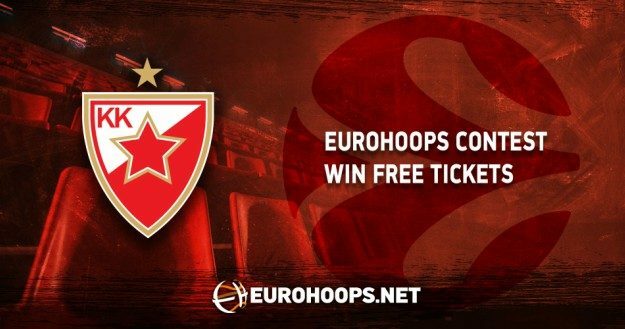 The EuroLeague season proceeds with an increased rhythm plus greater interest and so do Eurohoops’ offers with 3 double tickets for the Crvena Zvezda – Real Madrid (Mar 30). Share, like and comment on this post on facebook to win 3 double tickets for the much-expected battle between Crvena Zvezda and Real Madrid.